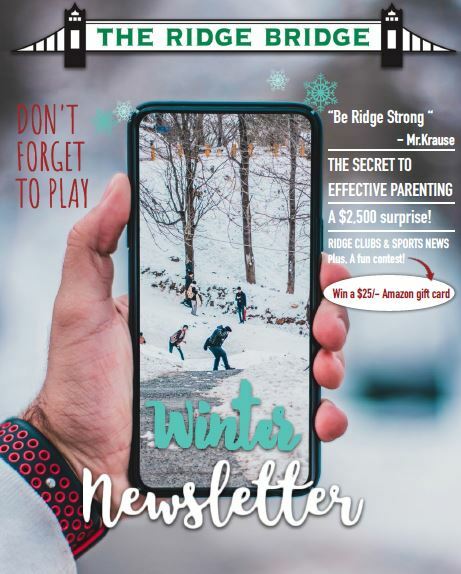 Welcome to the Ridge High School PTO Website! The Mission of the Ridge Parent Teacher Organization is to provide parent volunteers and services to the teachers, students and staff of RHS; to educate and inform parents and the community about RHS; and to encourage involvement. 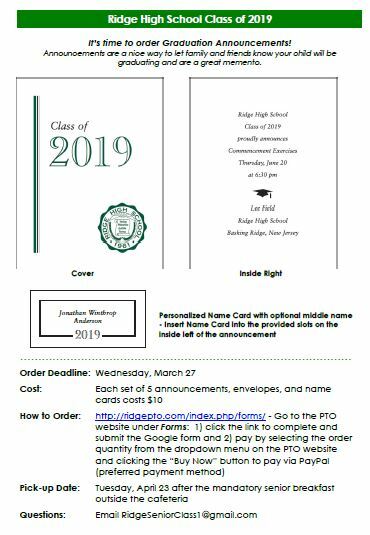 Graduation announcement orders may be picked up outside the cafeteria after the mandatory senior breakfast on Tuesday, April 23. See “Graduation Announcements” under the Forms tab or click here. This is a fun way to congratulate your child, neighbor, friend, babysitter, relative, or employee on their graduation! Please share the link with friends and family members, local or far away. Orders received after May 19th will require an additional $20 late fee and may not be accepted. Any student who missed any part of the ELA or Math NJSLA testing should see Mr. Thorp in the Main Office to sign up for a make-up exam. I am writing to let you know that Ridge High School’s annual community service event, Ridge Gives Back, is planned for Tuesday June 4th this year. The students had a wonderful experience last year and we expect that many, many more students will participate this year in a range of projects throughout the school day, such as making lunches for the homeless, doing spring clean-up activities around town, and hosting a breakfast for veterans. Over the next few years, the goal is to extend the event to the entire student body, so that all of the students will have an opportunity to have a positive impact on the community in which they live. Our hope is that by having the opportunity to participate in a day of service, we will be able to foster a stronger school community, help the students recognize the positive impact they can have on the world around them, and provide them with a chance to find service organizations that fit their interests so they can support their community. 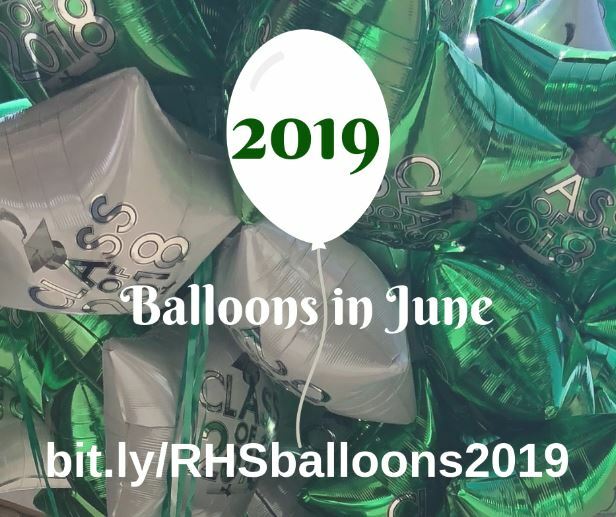 This year, Ridge Gives Back will be focused primarily on students in grades 9 & 12, and they will be given the opportunity to sign up for the various activities at the beginning of May. In order to have a successful event, there are several fundraisers planned for the coming weeks that we hope you will support. On Thursday, April 18th there will be a fundraiser at Panera and on Tuesday, April 23rd, there will be one at Chipotle. 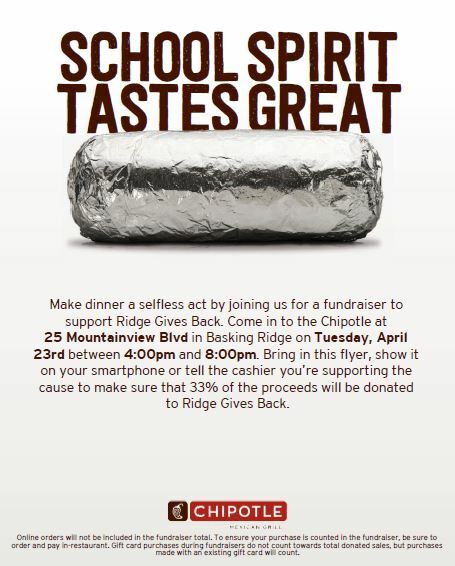 Please show the flyers attached to this email in order to have a portion of the cost of your meal donated to Ridge Gives Back. 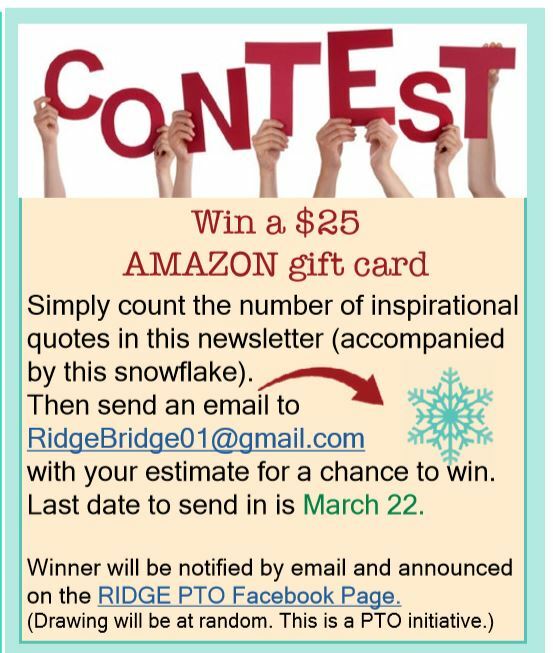 You can also offer a monetary donation directly to Ridge Gives Back, if you wish to help in this regard. In addition, we are also requesting in-kind donations, including new toiletries, such as tooth brushes, soap, and shampoo. As many families traveled over spring break, we ask that if you have any extra hotel toiletries to donate them in the labeled boxes that will located at the schools after the break. We will have additional lists of in-kind donation requests, such as art supplies for the veterans, available after the break. We thank you in advance for your support of this worthy endeavor. If you would like additional information on how you can get involved, please contact ridgegivesback@gmail.com.